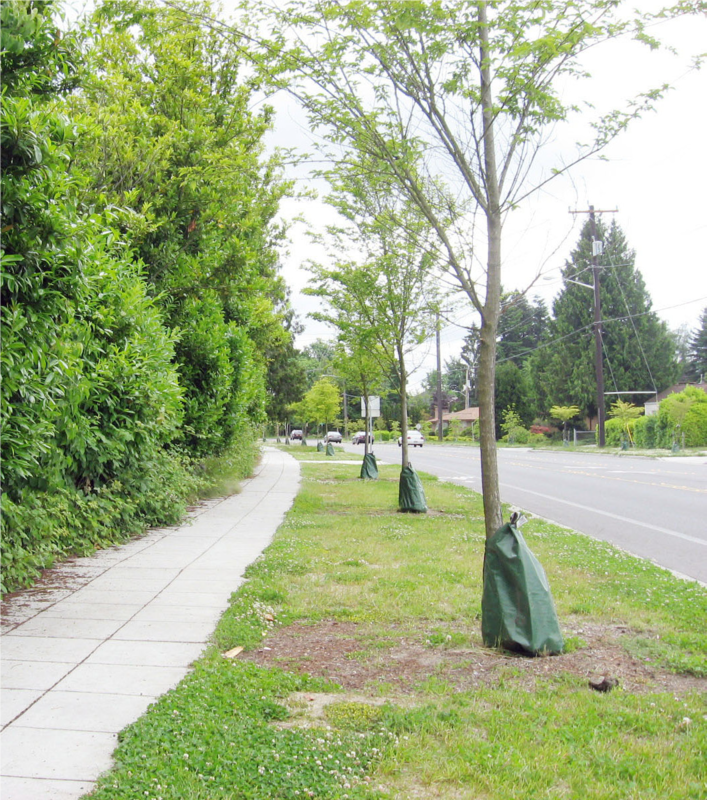 PROJECT DESCRIPTION The Seattle Department of Transportation (SDOT) Urban Forestry launched the Street Tree Management Plan in 2016. This program gives us the opportunity to engage with Seattle’s Street Trees with an innovative approach. 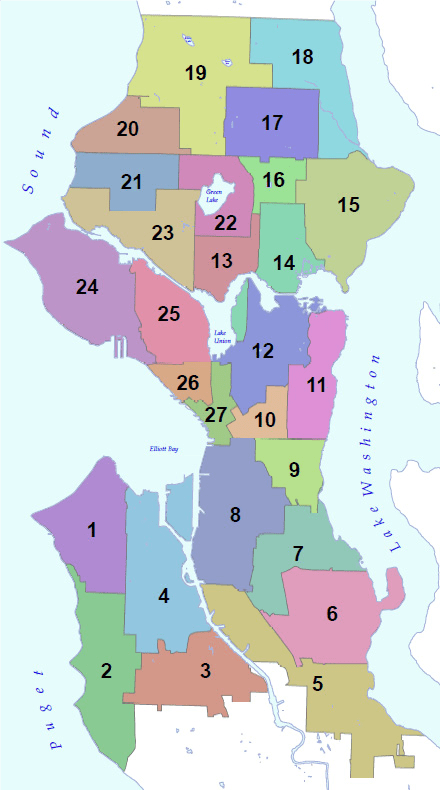 To do this, we created 27 management units throughout Seattle, based on City Council Districts and U.S. Census tracts and will complete 3 units per year. Through effective inventorying, maintenance, replacement, and community involvement, we hope to ensure the health, preservation and expansion of Seattle’s urban forest. WHAT IS A STREET TREE? All trees growing within public right-of-way are street trees, and are protected through the implementation of the Street Tree Ordinance. Inventory: Update inventory of all street trees by 2024. Maintain: Prune every SDOT maintained street tree at least once by 2024. Replace: Plant at least two trees for every one removed. Connect: Perform a program-long engagement plan that connects healthy green spaces equitably to all communities.